Depression and anxiety have become the talk of the day in this busy twenty first century world. There are two things true for diseases like depression and anxiety: one, they are way more serious than you think and two, there are misconceptions regarding them which are far away from the truth. Many people think that anxious people are mostly lazy and irresponsible, but this is not true. Even though we like company at times, we normally pass on chances to be social. We, the anxious sometimes can’t bring ourselves to be social out of fear of making the experience less fun for others. We will over-analyse every word, gesture, glance, sigh and burp because we are afraid (constantly) of doing something wrong/ ruining some experience for others. Thanks to our brooding, overthinking and analysing every situation at night, we end up sleeping in the afternoon or dozing off at work. No matter how positive the situation or scenario is, we will always imagine the worst conclusions in our head. Then we will somehow convince ourselves that the worst case scenario will happen and end up feeling physically ill thanks to it. Every single word said to us, will be reviewed later, inside our head. We will try to look for some sign of hate/annoyance in every frown of yours. This is just because we are really afraid to displease you. If my friend says I don’t look well, I will invariably panic about it and end up ruining my health further. Whatever happens, our first impulse is to blame ourselves. This is the way we cope with unfavourable situations. By assuming that we are the ones at fault, we can at least console ourselves saying that we had it coming. Everyone has their own fear of the future. But someone with a hyperactive brain and imagination like an anxious person, experiences it to a whole different level. And this is more because life is not particularly kind to them now as it is. The thought of spending life like this for some more time, is terrifying to say the least. Thanks to our crippling self-doubt, we are constantly in purgatory, thinking how our peers and friends have surpassed us while we sit idle and useless. No human being is perfect, but many individuals with anxiety cannot accept this—and they scream at themselves whenever they don’t do something precisely as they wanted to. This is also when they can’t help others out as much as they want. It’s painful. Now just imagine, these are the things we go through on a daily basis. Isn’t it obvious that we aren’t energetic and social all the time? I too have the same. Anxiety and chronic depression. Have been told that I must be on meds for the rest of my life. Moved to the beach. That helped. 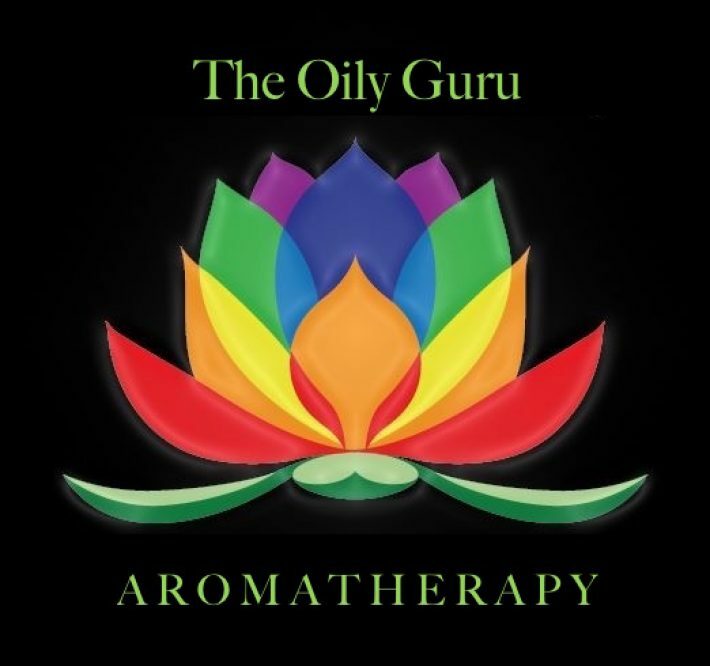 Have been gradually cutting back on meds and using aromatherapy which also helps. Anything is better than meds!!! !